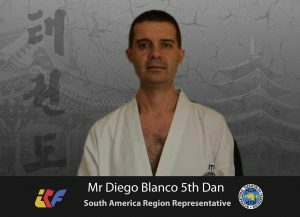 It is with great pleasure that we announce that Mr Diego Blanco 5 Dan from Argentina has accepted the position as the ITF HQ Korea Representative of the South America Region. Mr Blanco will replace Mr Jacques Janssen who has worked very efficiently as the South America Representative for almost a year. 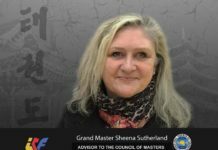 Due to the fact that Mr Janssen has moved to another part of the World it would be very difficult to represent the Region while he is no longer there. We thank you Mr Janssen for his tireless efforts to promote ITF HQ Korea in his region and bringing new members from South America. 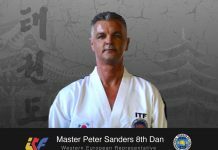 Our Federation wishes Mr Janssen health and success and we hope that he will continue his work in promoting Taekwon-Do and its Founder in the new region. 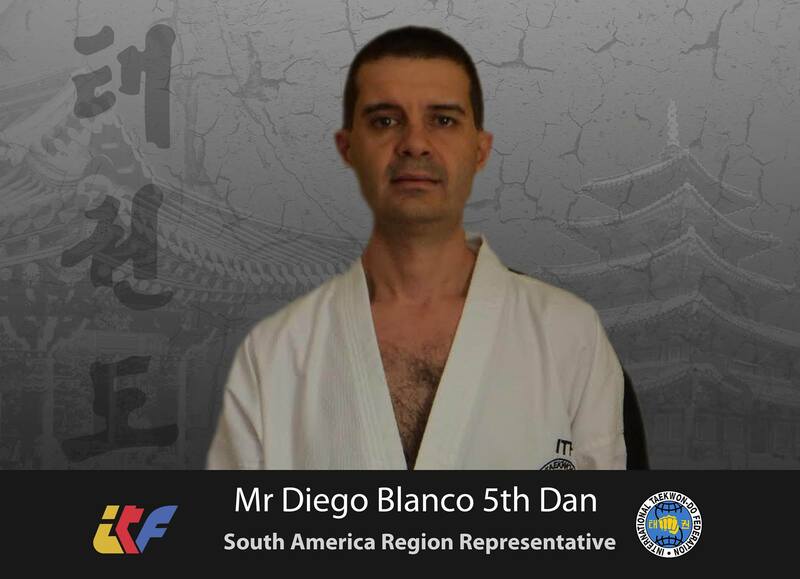 Mr Janssen worked very closely with Mr Diego Blanco and we are very confident that Mr Blanco will in South America successfully continue the promotion of ITF HQ Korea and the Homeland of Taekwon-Do. 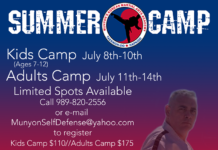 We are planning seminars and other events that will definitely improve the education about Taekwon-Do in this region.